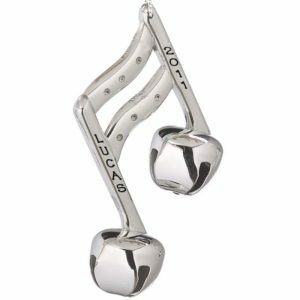 Whether we were born to play or born to listen, music is such an integral part of our lives. 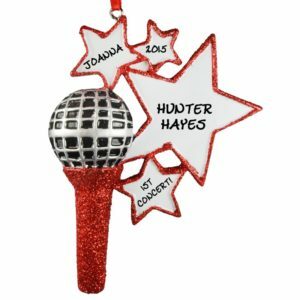 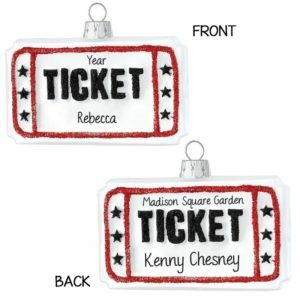 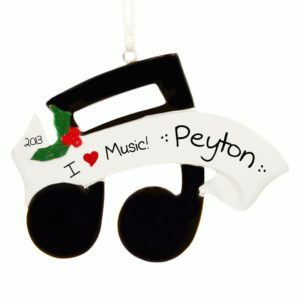 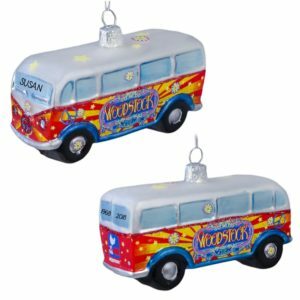 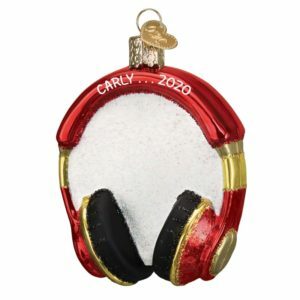 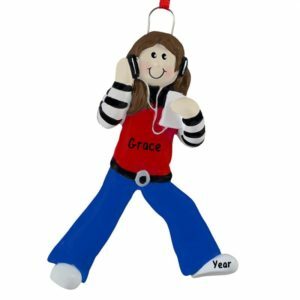 Personalized Ornaments For You has a large assortment of music-themed Christmas tree ornaments that are ready to be personalized by our talented team of artists. 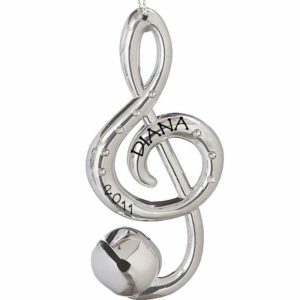 So many of our music related inexpensive keepsakes make fantastic gifts of appreciation for music teachers. 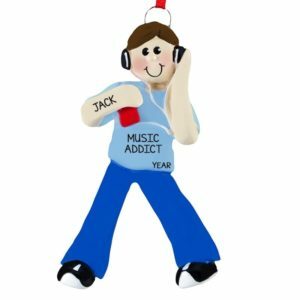 Perhaps your son or daughter had his or her first music lesson or recital. 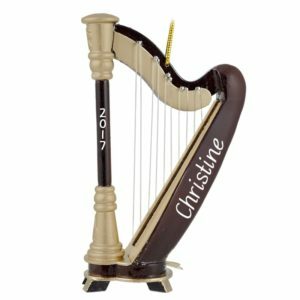 Put a smile on their face by giving them a miniature version of their instrument, personalized with their name and date. Maybe your middle school student just performed his first band concert, or your budding soprano sang in her first choir concert. 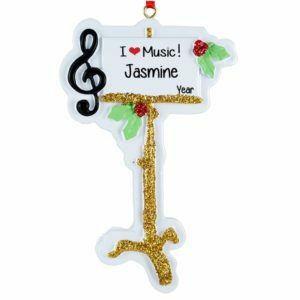 We also have musician ornaments, male, female, blonde, brunette, and ethnic, all of which can be customized with your instrument of choice. 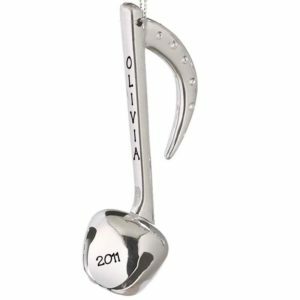 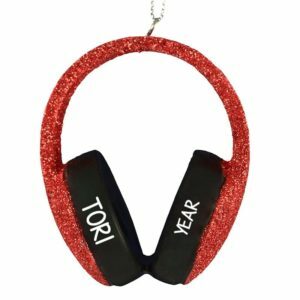 If your special someone can’t carry a tune but loves music nonetheless, we have ornaments geared more for the listener as well. 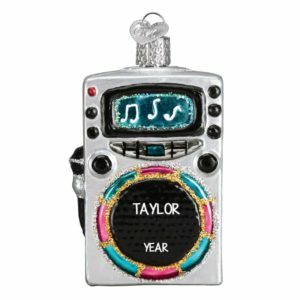 Whatever your music themed needs are, you have come to the right place!